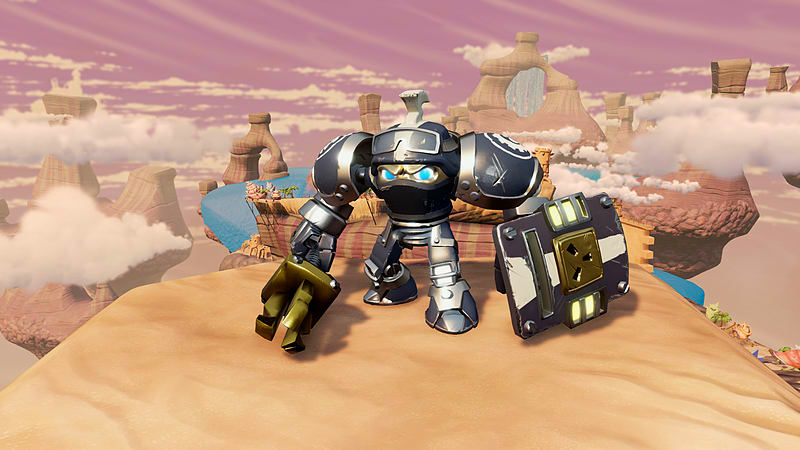 High Volt was once the commander of special security force that was in charge of patrolling the border between the known regions of Skylands and the mysterious uncharted region known as the Outlands. From atop the Shockspire Tower, their security headquarters, High Volt vigilantly monitored any strange activity beyond the border, knowing that Kaos and his minions were always up to no good. Over the years, he had defended Skylands against countless Greeble attacks, Troll uprisings, and even a few evil food chains that were attempting to expand. But on a recent patrol mission into the Outlands, High Volt discovered a heavily guarded construction site, where Kaos’ minions appeared to be building a colossal Doom Station of Ultimate Destruction! 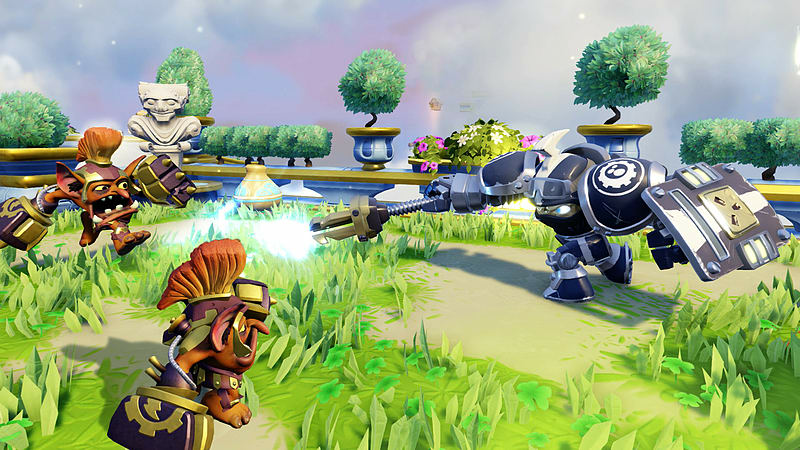 Realizing at once that all of Skylands was in danger, he raced to the Skylanders Academy to inform Master Eon and joined the Skylanders in their fight to stop it! 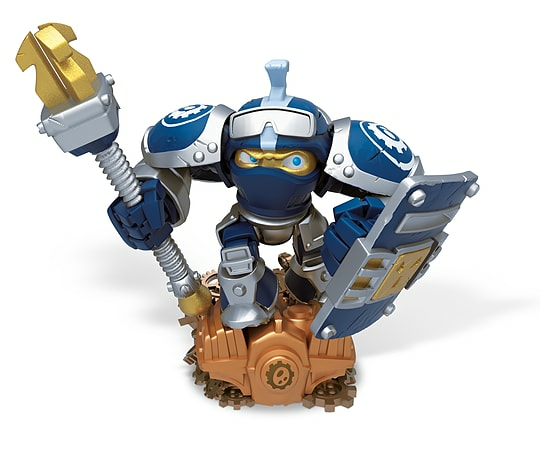 Kick Your Adventure into Overdrive with the Skylanders Characters Single Toy Packs.